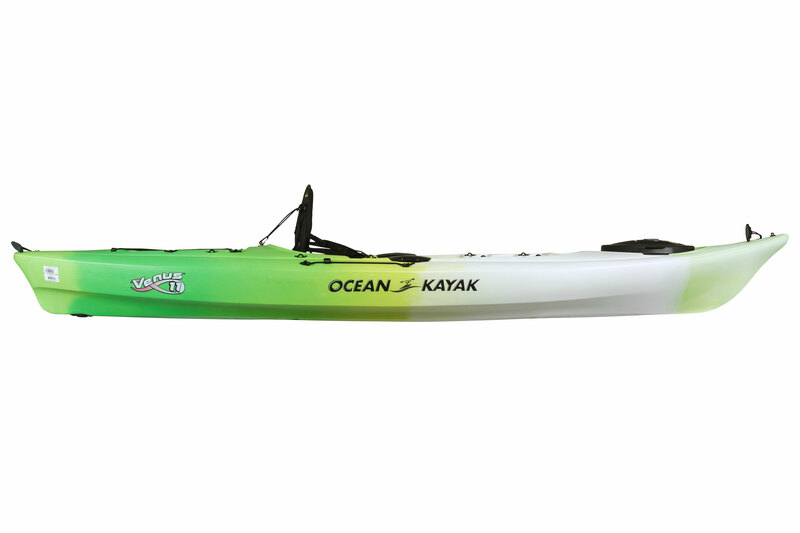 The Venus 11 is the slightly bigger sibling of Ocean Kayak’s popular and petite Venus 10. 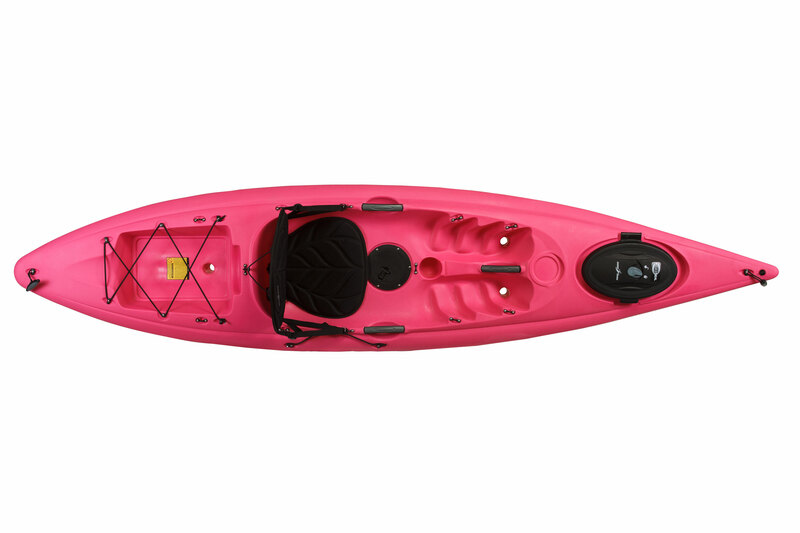 Still super lightweight for easy car-topping, the Venus 11 is built for fun. 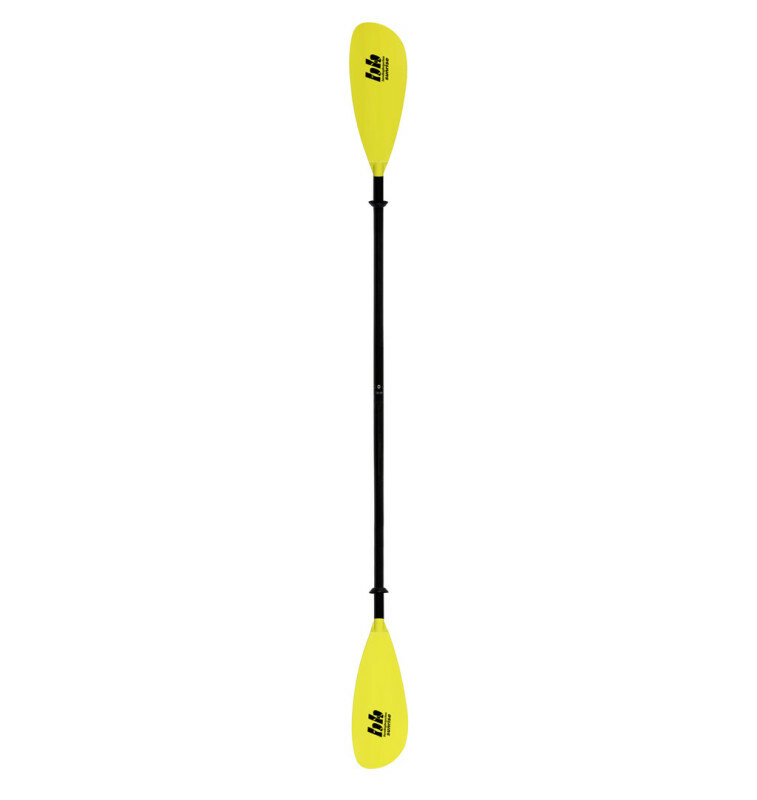 It’s stable and suited for flat water, moderate ocean swells and waves or slow-moving rivers. The comfy Venus 11 comes with a unique grab handle system for easy car-topping. Now you can load up and head to the water without help! 6” cam lock hatch with storage bucket. Tax and shipping are extra. We don’t stock all kayak models in the Ocean Kayak catalogue, but all models can be special ordered. Please contact us for more details. 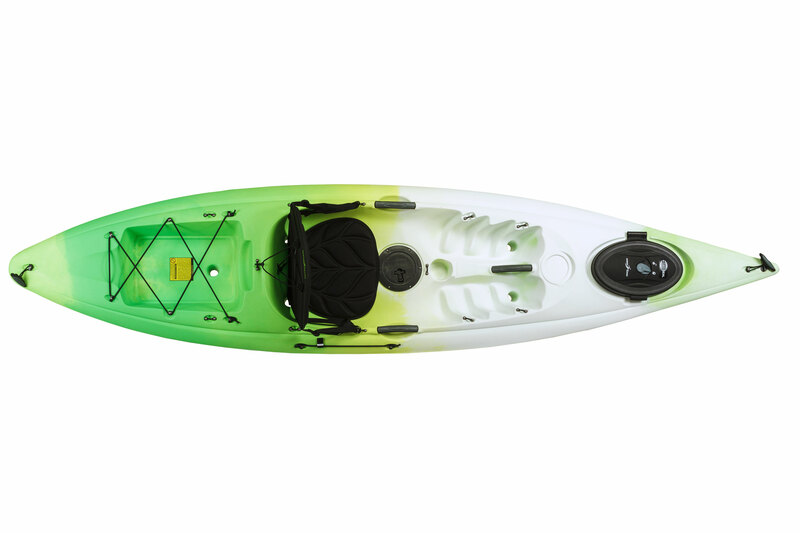 New kayak orders can take up to 6 weeks to build and deliver.